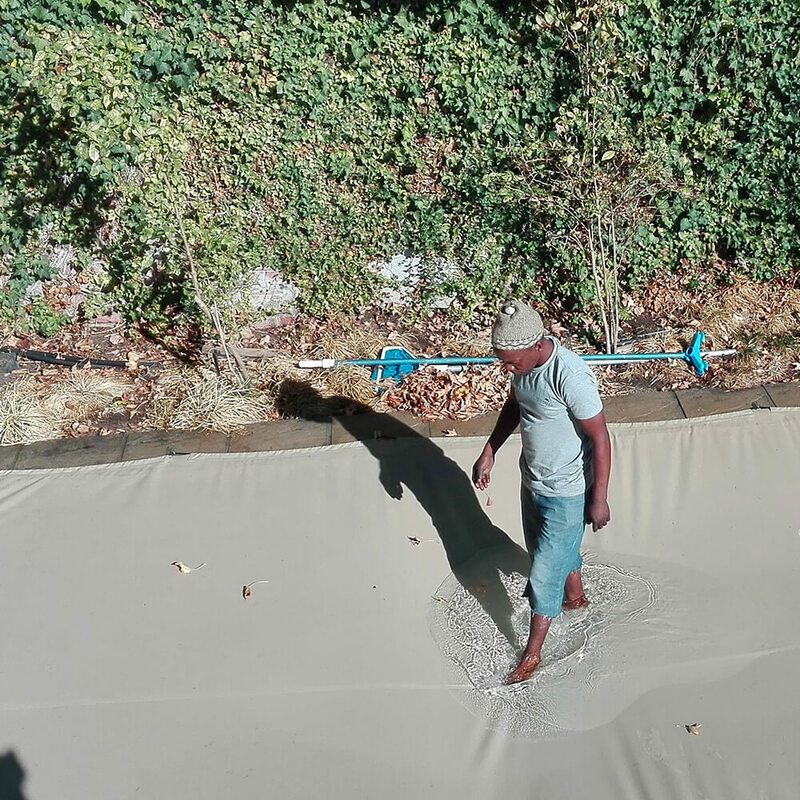 Manufactured in house we at Touareg tents use only the highest grade materials available on the market. 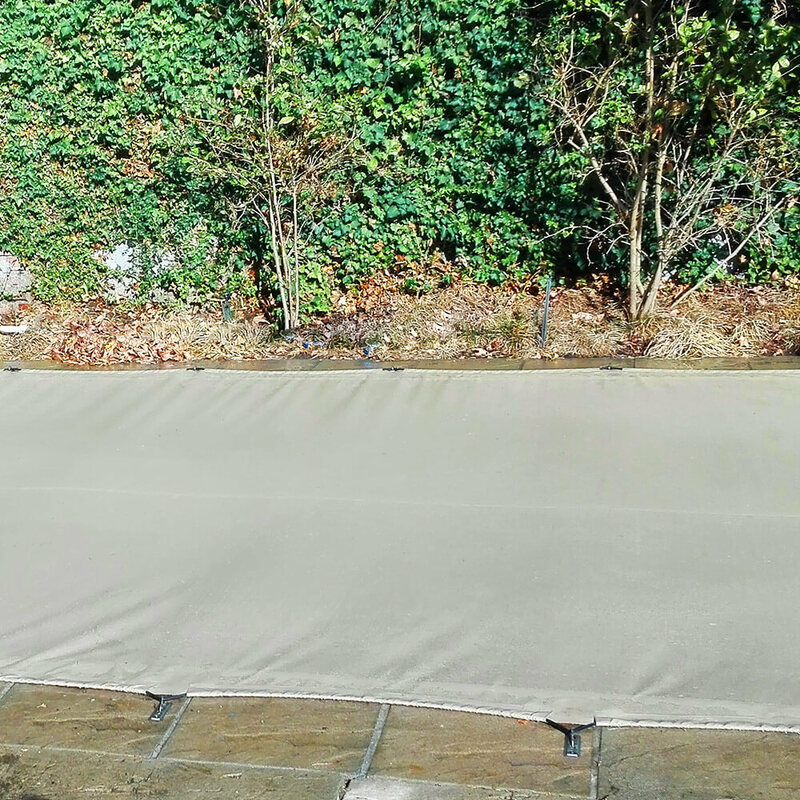 Our Pool Covers are manufactured with lightweight, durable and 100% recyclable materials which are available in a vast selection of colours to choose from. 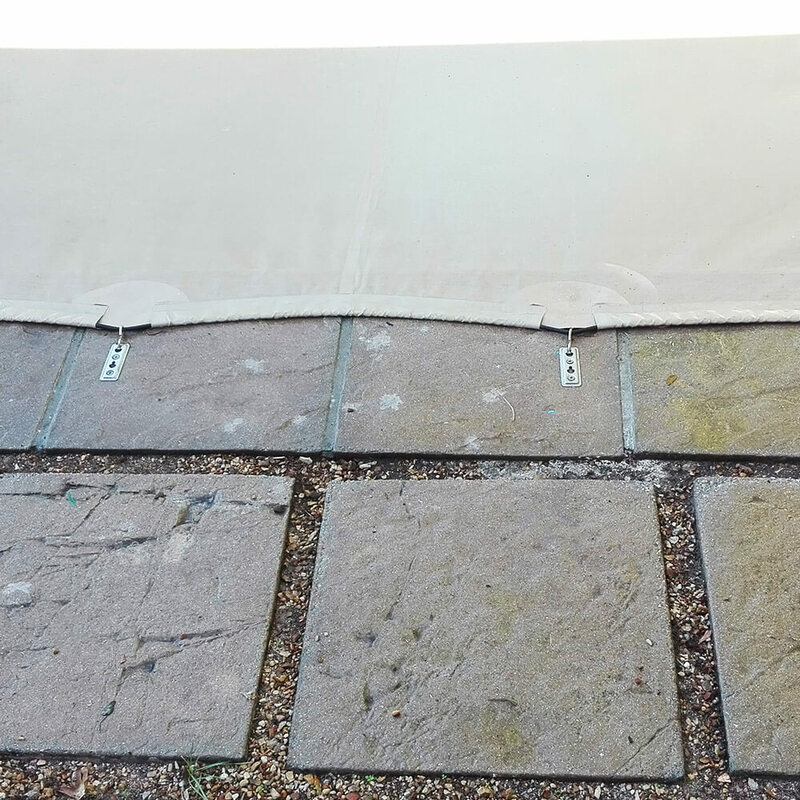 Excellent Tensioned material making it safe for animals to walk over. Light weight making is easy for you or the kids to take off and roll up. 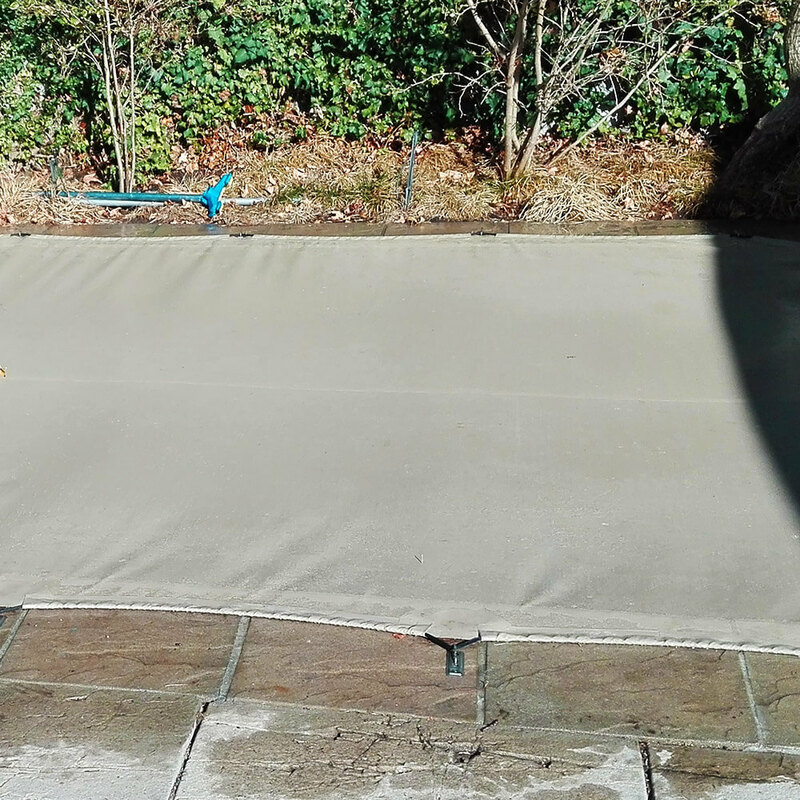 Perforated Material allowing light & rain through whilst catching any fallen leaves on the top surface of your Touareg Tents pool cover.